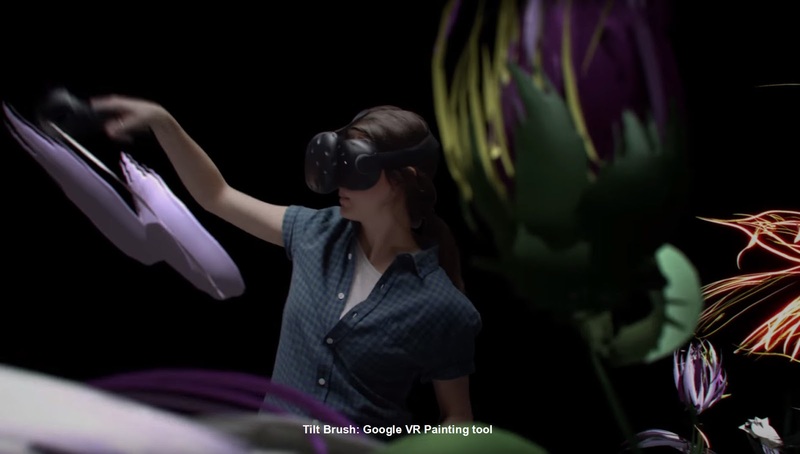 [ #VR #Tech #VirtualReality ]Developed by Goolge Tilt Brush is a 3D painting program which allows you paint in 3D space with virtual reality. Paint life-size three-dimensional brush strokes, stars, light, and even fire, all one needs is a console and HTC Vive headset. 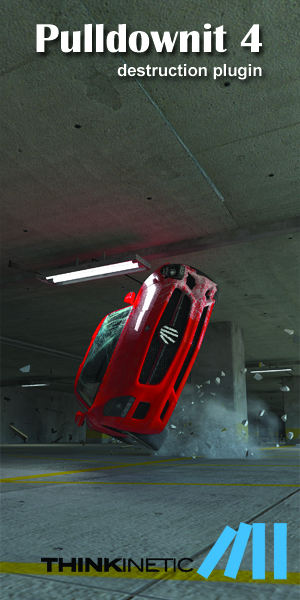 The Dynamic brushes allow users to paint ink, smoke, snow, fire and more from the virtual palette. In fact users can paint in a room-scale VR and walk around their art. The tools include options to change the environment to Night Sky or Space and more. 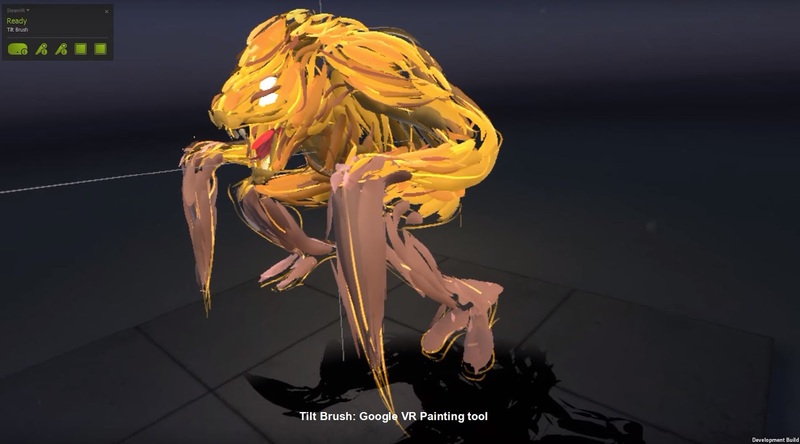 Google tilt brush creations can be shared as room-scale VR pieces or animated GIFs with friends. 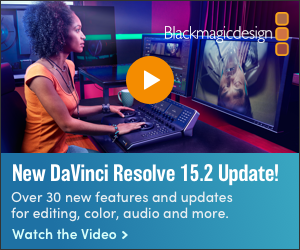 Unleash your creativity with three-dimensional brush strokes, stars, light, and even fire. Your room is your canvas. Your palette is your imagination. The possibilities are endless.